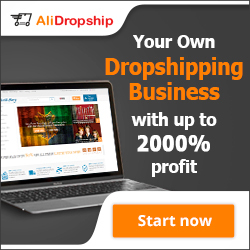 There is no doubt that the dropshipping industry is flourishing nowadays especially as more and more people start up their own small businesses over the internet. Although dropshipping is not a new concept, it gives aspiring entrepreneurs the chance to do business even with a limited budget. Finding Wholesale Suppliers from search engines. Although you can find a lot of information you need from the internet, it is actually not a recommended resource when looking for Dropship Wholesale Suppliers. 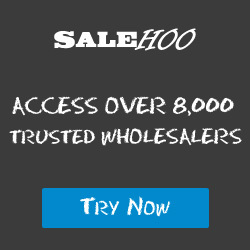 You should know that genuine Wholesalers do not really advertise online. 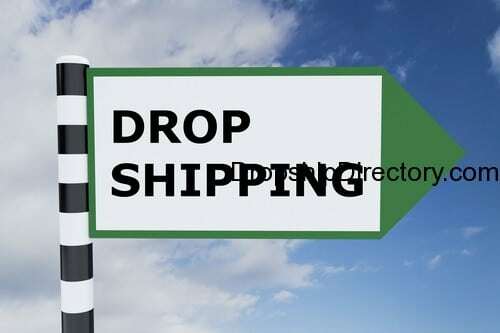 They only enlist their contact information exclusively in dropshipping directories to avoid dealing with a large bulk of unqualified applications. Most so-called “Wholesale Dropshippers” that you can find online are actually middlemen who are directly in contact with the real Supplier. If you really want to get the best wholesale price, make sure that you are dealing with a legitimate Wholesaler. Not considering the Terms and Conditions. As a reseller, you have responsibilities to fulfill to your customers as your Wholesaler has to you. Therefore, it is very important on your part to understand the Terms and Conditions of your Wholesale Supplier. Pay special attention to the disclosures included in your contract. How can you ensure the quality of products that will be delivered to your customers? Can you track the delivery of customer orders on your end? What happens if a customer complains about the order? Can your dropshipper guarantee that they have sufficient stock to carry? Beware of middlemen scammers who disguise themselves as Wholesalers when in fact, they are just another link to the chain, making profit from your sales. Accepting “Fake” Branded Goods from a Supplier. Watch out for suppliers that offer designer label items which can turn out to be fake. If you want to resell branded goods, you really want to do further investigation as to the source of the products. If you are being offered designer items at incredibly cheap prices, it should be a warning not to sign up for the deal. Remember, if you have been found to be selling fake items, it can badly damage your reputation as well as your company’s name for a long time.